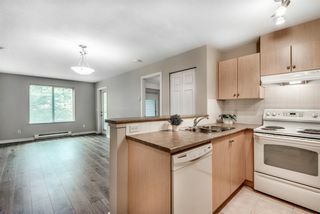 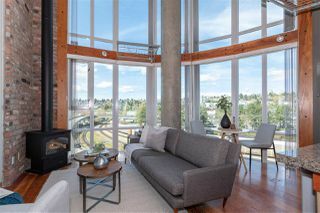 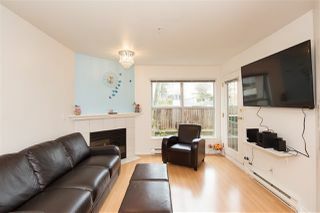 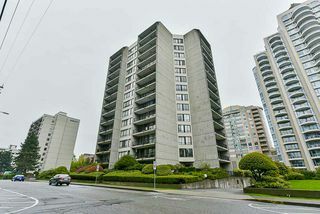 New Westminster Condos For Sale less than $500,000. 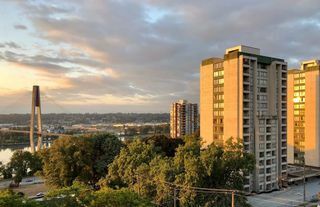 New Westminster Condos For Sale less than $500,000. 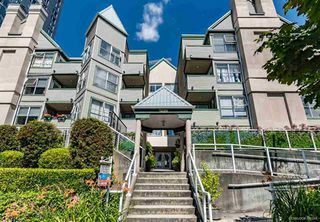 Find the condos of your dream to fit your needs and desires with RICHARD LE REAL ESTATE AGENT.